SONY Walkman featuring Carlos Concepcion, Nico Salva, Rein Navarro & yours truly. 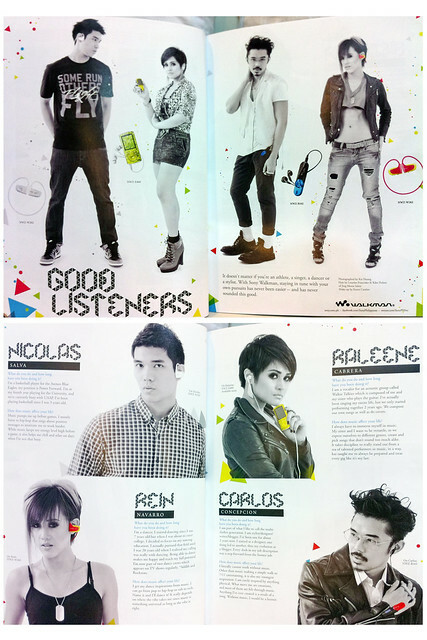 Grab a copy of Status magazine's September ish! It's also their Style issue and the awesome Jessie J is on the cover!